Richard Nixon appointed the first U.S. special prosecutor, Archibald Cox, in 1973 to investigate Watergate. But there wasn't any law governing that appointment and his subsequent jurisdiction and powers. So when Cox pressed Nixon over WH tapes, Nixon fired him, and pushed back against his replacement, arguing they didn't have that power. Congress passed the Ethics in Government Act (EGA) in 1977 to create a federal process for appointing special investigators. The AG would run a preliminary investigation and if further probing was necessary, the AG would petition against a three judge panel to appoint an independent counsel. Congress could also compel the AG to start that investigation. 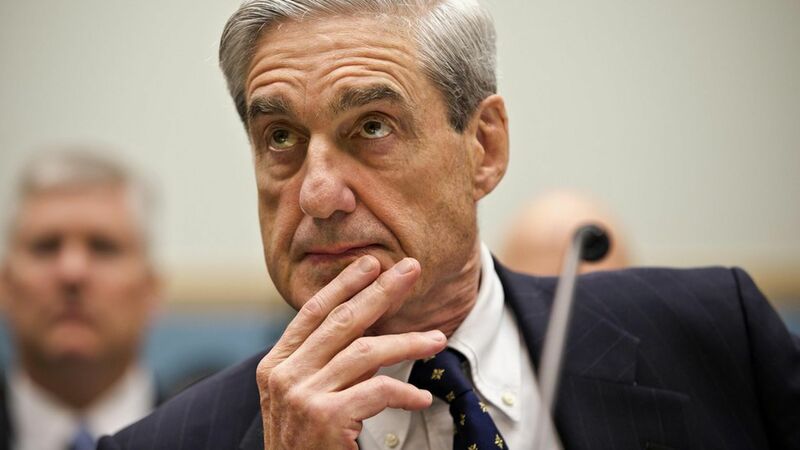 The Special Investigator could prosecute federal crimes related to the investigation or interference into it, such as perjury, obstruction of justice, destruction of evidence, and intimidation of witnesses. The Special Investigator could be removed for "good cause" by the AG or by Congress. The law was not renewed in 1999. Current law on Special Counsel (SC) is governed by the Code of Federal Regulations (CFR), Chapter 6, which has been the way to appoint a special counsel ever since 1999. The law gives the AG much more authority over the whether to appoint an SC, and over the investigation. When to appoint an SC: If pursuing a matter would be a conflict of interest for the DOJ or if public interest would be served by removing responsibility from the DOJ. Congress can request an SC be appointed. The law puts the SC on par with any U.S. Attorney. The SC could get his or her jurisdiction expanded if necessary. The SC can prosecute federal crimes committed, as well as interference into the investigation, such as perjury, obstruction of justice, destruction of evidence, and intimidation of witnesses. Although the SC is not subject to day-to-day supervision in the DOJ, but may have to provide explanation of investigative steps if the head of the DOJ requests it. The SC can be removed by the AG for "misconduct, dereliction of duty, incapacity, conflict of interest, or for other good cause, including violation of Departmental policies."